Basco is a Spanish food and drink importing business founded in 2012 by Javier De La Hormaza. Born in Spain, Javier is a foodie, chef and hospitality professional who has worked for over 19 years with some of the best hotels and restaurants in the UK, providing him with extensive knowledge and experience of the British hospitality and food industry. However, it is Javier's up bringing in the Basque Country, Spain's most acclaimed food region and home to over 40 michelin stars that shaped Javier's vision of quality Spanish food and drink. 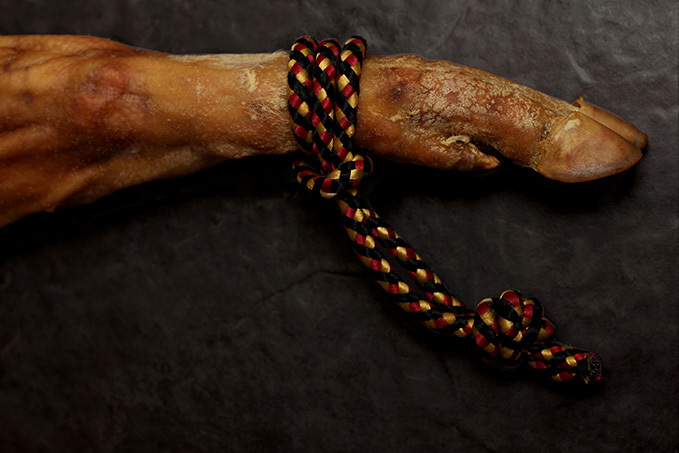 Basco is simply sums up what Javier is, a Basque with a passion for authentic Spanish food. What made him start Basco? The increasing frustation he experienced whilst working in the trade and trying to source quality Spanish products. It was that frustation that triggered him to start importing the products himself. Javier’s passion for Spain and Spanish food is very close to his heart so we believe this allows us to successfully source the right Spanish products that we know people will really want to eat. Javier spent over one year travelling around the whole of Spain, visiting hundreds of local producers and tasting their produce with a view to importing the finest foods Spain has to offer. Having tasted literally thousands of Spanish foods, ingredients and drinks, he has carefully selected a range of exquisite Spanish foods that we hope you enjoy as much as Javier did sourcing them. We believe that our online range of imported Spanish foods to be one of the most exciting catalogues of Iberico Hams, award winning cheeses, Spanish wines and many more Spanish imports and delicatessen products unseen within the UK before. So that Basco continues to be one of the best Spanish food suppliers in the UK, Javier visits Spain regularly, attends food fairs and events and continues to personally taste hundreds of products a year in order to select only the best Spanish foods to import to the UK for you to enjoy. 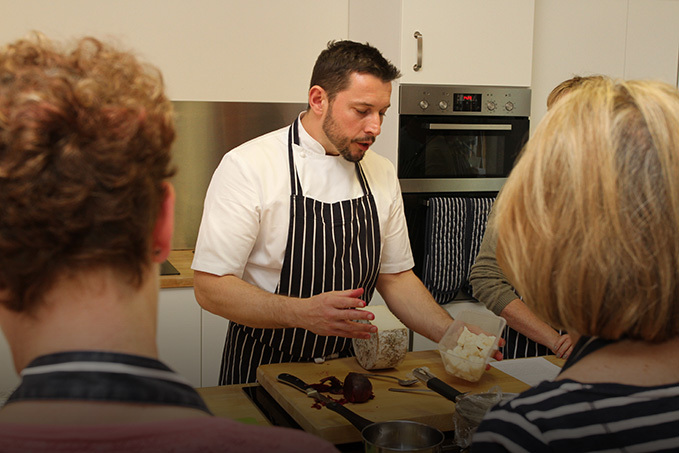 Our ongoing aim as a Spanish food supplier is to use our knowledge and experience of all things Spanish, our understanding of Spanish people and their culture to inspire and educate lovers of Spanish Foods so you can recreate the true taste of Spain in your very own kitchen. 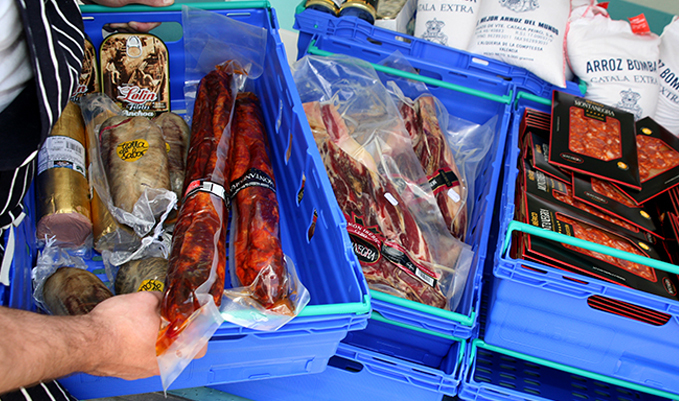 We are a Spanish food distributor with no middle men, hence a lot of the products that you see on our website, we exclusively import and represent in the UK meaning you can't get them anywhere else. All products are sourced from the producer and imported from Spain to the UK directly by us, actively working with over 100 suppliers on a weekly basis. When you buy from Basco, you are supporting local and traditional Spanish producers by enabling them to continue making a living using the traditional Spanish methods and techniques that make their foods so delicious. We have also helped a number of small producers to start exporting their products for the first time outside of Spain as Spanish food exporters, supporting them through the process and establishing partner relationships on our journey. We are also a registered consignee and commercial importer which allows us to operate as a Spanish wine importer to the UK where we market all of our wines, craft beers, spirits and liqueurs from well-known wine makers, reputable breweries and up and coming micro-distilleries. 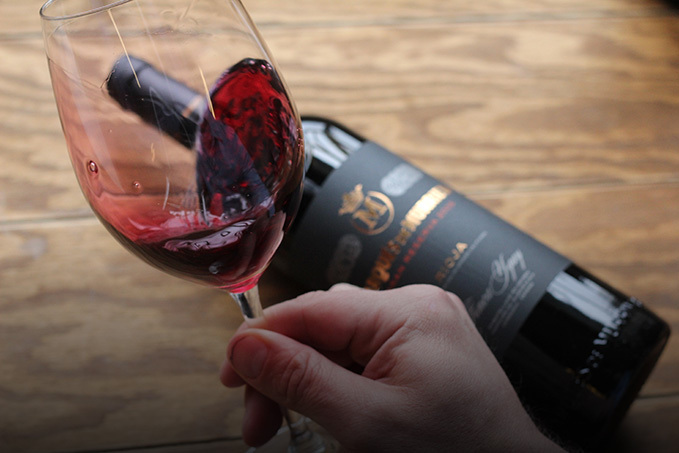 We excel as a UK Spanish wine importer through our expertise in small independent Spanish wineries from Rioja, Ribera del Duero, Priorat, Albarino from Rias Baixas and sparkling wines from the region Cava. So take a look at our Spanish wine shop where you can buy directly online. 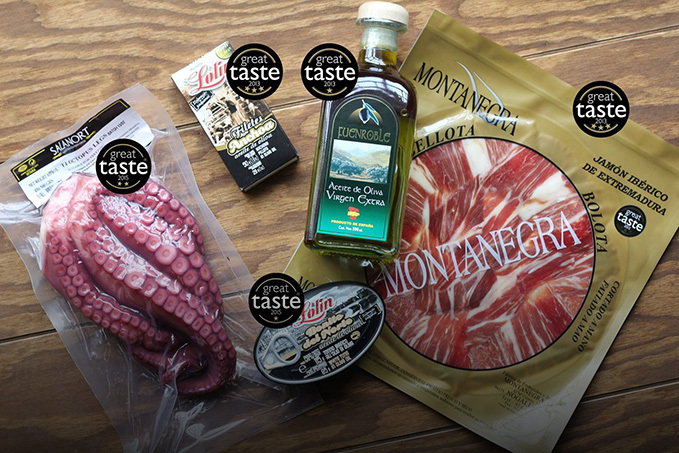 Our reputation for importing great Spanish foods was recognised at the 2013 Great Taste Awards where we one not one but four awards for foods we imported including our Montanegra Iberico de Bellota, Lolin Cantábrico Anchovies, Fuenroble and Vimum Acre PX. So come on, take a look around our site and buy spanish food online that will seduce the senses, dazzle with delight and tangle the tastebuds! As Spanish food distributors we have state-of-the-art warehouse premises located in the heart of Yorkshire. We were originally located in Tockwith, North Yorkshire but due to our ongoing expansion, we have now moved to the village of Thorp Arch, near Wetherby in West Yorkshire from where we can now supply our Spanish products to the growing demand of the whole UK and beyond. 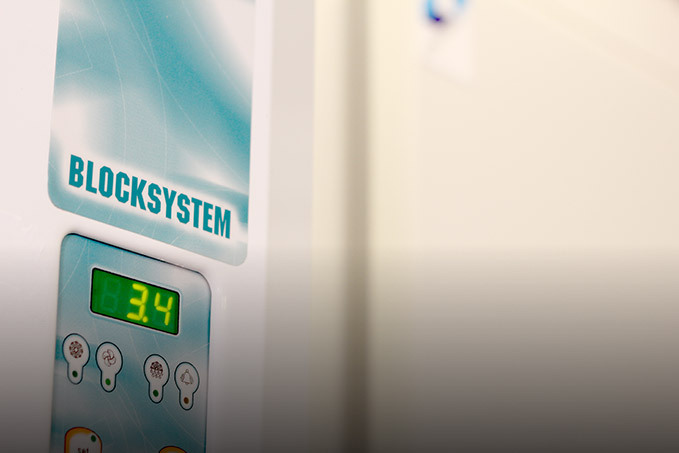 All of our fresh produce is held at optimum chilled temperatures in our brand new German engineered CellTherm refrigerated/freezer rooms to ensure 100% freshness is maintained at all times. It goes without saying that we religiously practice and adhere to HACCP procedures so you can be safe in the knowledge that our food is handled and stored correctly and that it is 100% safe to eat at all times.